I have elementary and middle school school boys and we have run the gamut of location parties since they were little, from gym locales to pools to indoor sports fields. 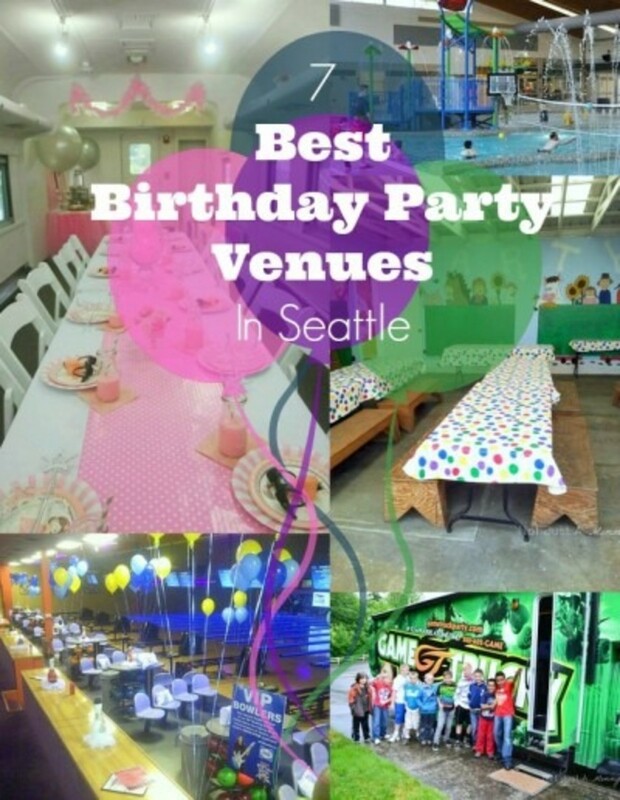 So I am putting my vast knowledge of places we’ve partied (and a few places we haven’t) and narrowed them down to my favorite 7 best birthday party venues in Seattle and beyond. 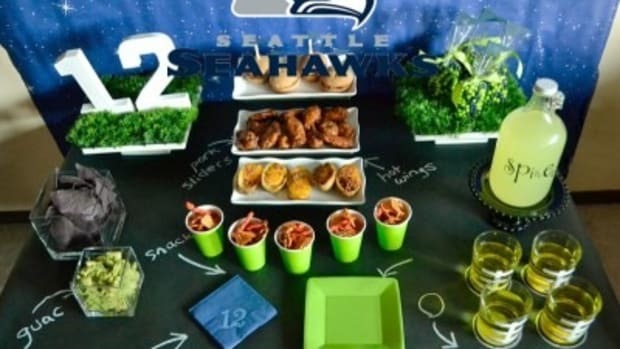 PREP Party Design – The newest birthday party venue on the block is PREP Party Design in Country Villages, Bothell. 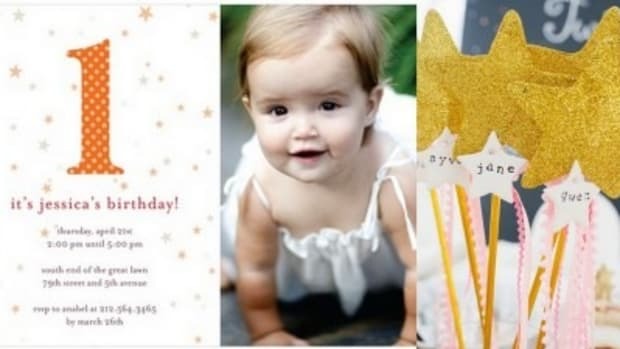 They are a party planning company specializing in any type of celebration, offering design inspiration, rental space and exclusive and trendy party décor and accessories to fit your party needs, like wooden cutlery, washi tape and cupcake carousels. 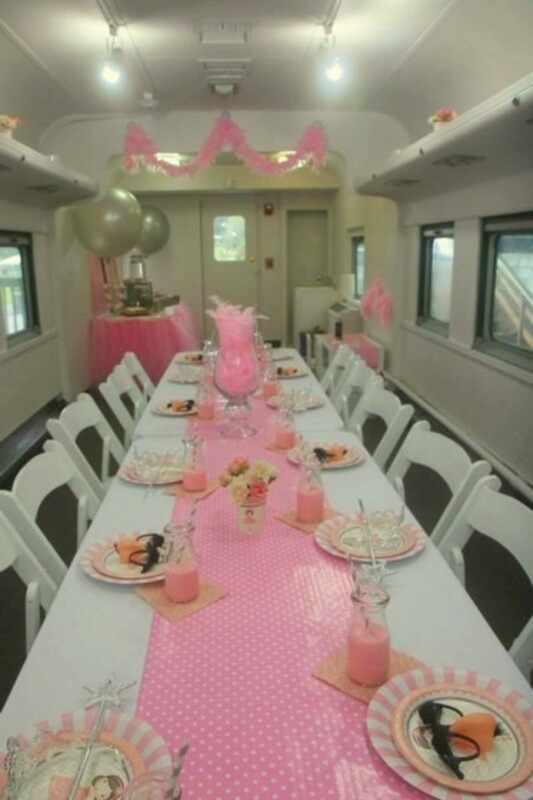 They have two party spaces, one of them is a renovated train car perfect for kid parties. The team works with you to create your unique party celebration and take the work off your shoulders. Each party is a custom order so you must meet with their party consultant, the fabulous Carly, for pricing options. 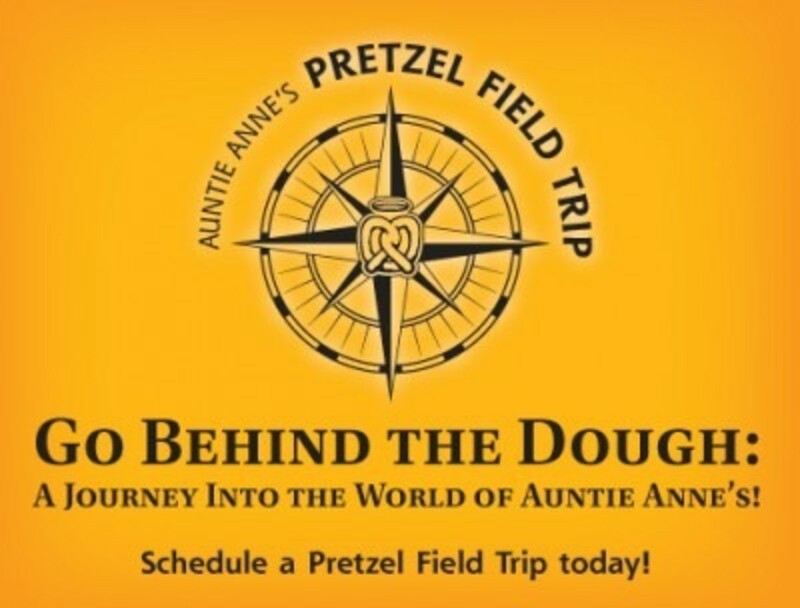 Auntie Anne’s Pretzels – Did you know you can tour your local Auntie Anne’s and journey through the history of the pretzel? 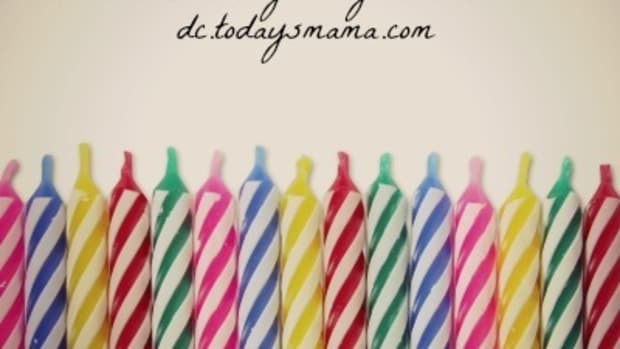 Talk about a birthday twist…everyone will get the opportunity to learn how to roll and twist pretzel dough. After all that fun, each person receives an original pretzel, a lemonade, and a goody bag to take home plus each group of 10 receives one bake-at-home kit to share among themselves. You can choose between a pretzel field trip for 10 (a $100 value) or a pretzel field trip for 20 (a $200 value). Be sure and check that your store has this offer…not all of them do. Remlinger Farms – Who wouldn’t like a day at the farm? Remlinger Farms in Carnation (I’m already drooling at the thought of their Tripleberry pies) offers complete birthday packages that include admission for each guest to the Country Fair Fun Park, your own decorated party corral and a server to set up, serve and cleanup, food and drink, party cake and ice cream for all of your guests, favor bags and all decorations. You can show up and all the work is done for you! 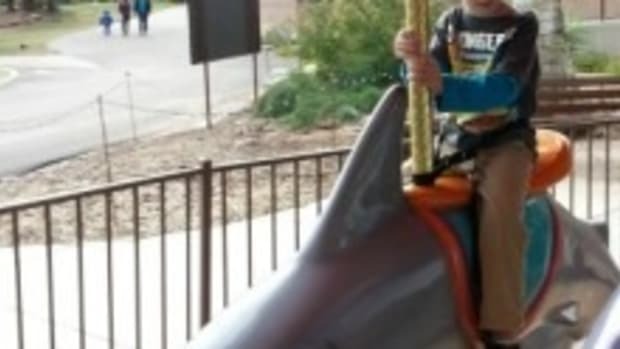 Plus you get to spend the day exploring the rides and attractions. Pricing is based on seasonal rates and any additional add-ons and starts at $299 for the first 15 guests. Lynnwood Recreation Center And Pool – We love swimming and playing at the Lynnwood Recreation Center and it makes a great birthday party venue. You can rent a party room at the Recreation Center and pair it with a pool rental for a day of swimming fun. Your private room will includes tables and chairs and gift bags can be purchased with proceeds benefiting the Recreation Benefit Fund scholarship program. Rates before add-ons start at $65 for 25 people or $130 for 50 people. The shared pool rental is $130 for groups of 25 swimmers or if you are planning a blowout, have all the pools to yourself for $780 for an hour up to 150 swimmers. 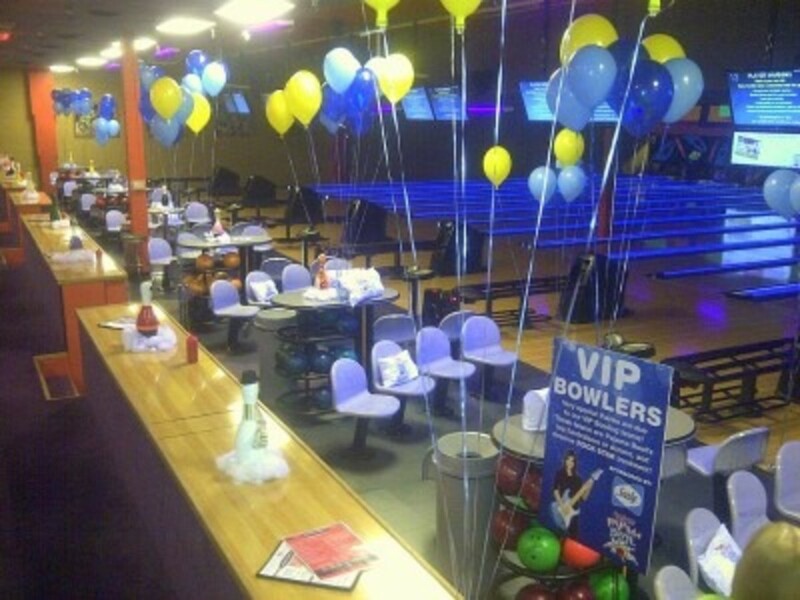 TechCity Bowl – Bowling parties are pretty much party perfection. Kids find the game itself irresistible and love the awesomeness that is the alley–plus if they are like my boys, are fascinated with putting on bowling shoes. Kirkland’s TechCity lanes are some of the best in the area featuring 32 professional quality lanes and state of the art scoring system. The scoring system gives the user the option to pick from different themes, play mini games, and win tickets right on the lanes while you bowl that are redeemable for prizes. 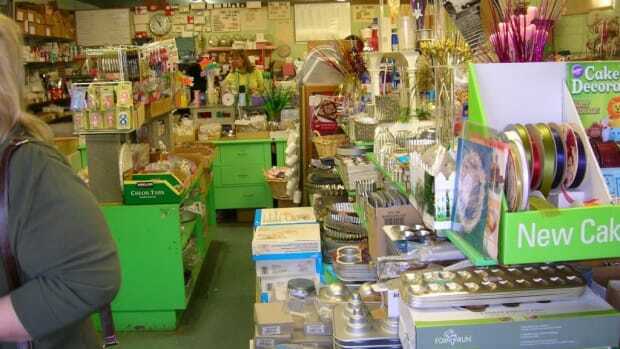 They have several packages to fit your party’s needs and budget. Starting at $16 a bowler, you receive 1 hour bowling plus shoes, a slice of pizza with unlimited soda or juice and 1 hour of reserved table time after bowling. All kid packages are decorated with a balloon bouquet, placemats & napkins and you can purchase extras like invitations and goody bags. Frog Legs Culinary – If you have a budding chef on your hands, take the party to Frog Legs Kids Culinary Academy in Seattle. Your 2 hour party includes guests making cupcakes, individual pizzas, a smoothie drink and finish by decorating the cupcakes and singing happy birthday! 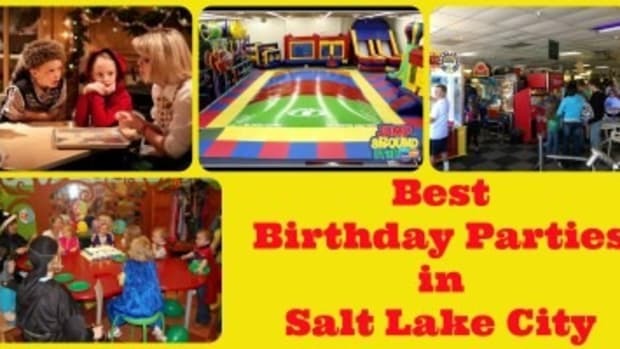 Hosted by the instructor, they have a fun, engaging and safe play area for kids of all ages and a play dough area that is perfect for kids to enjoy any time. 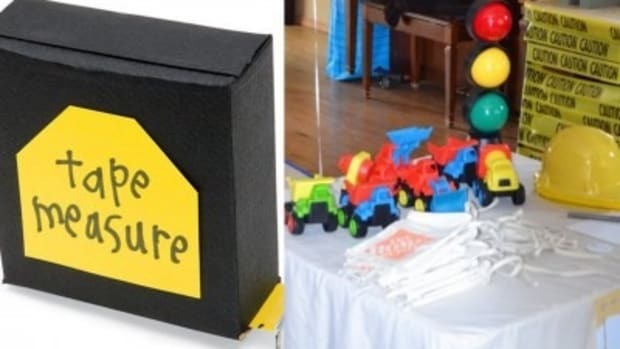 You also receive balloons, decor, music and an age appropriate story read at the end of the party. 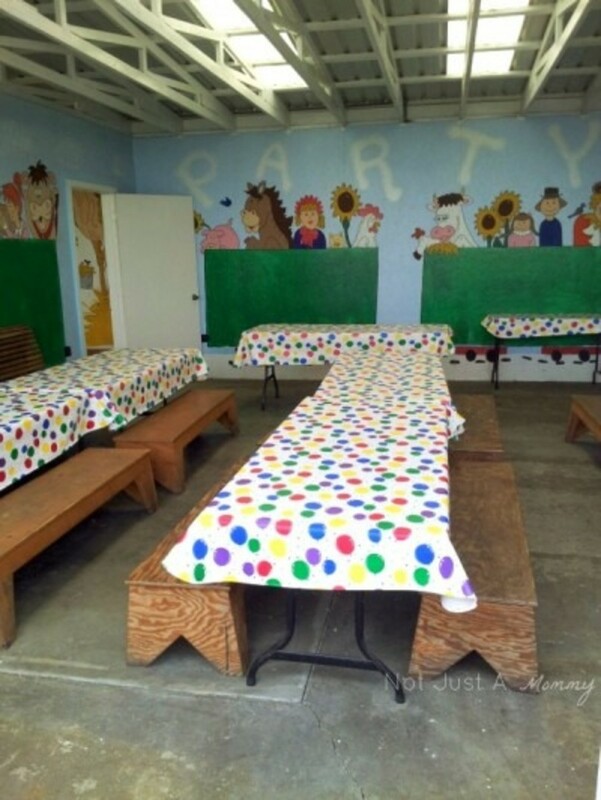 Party packages begin at $360 for 8 children. 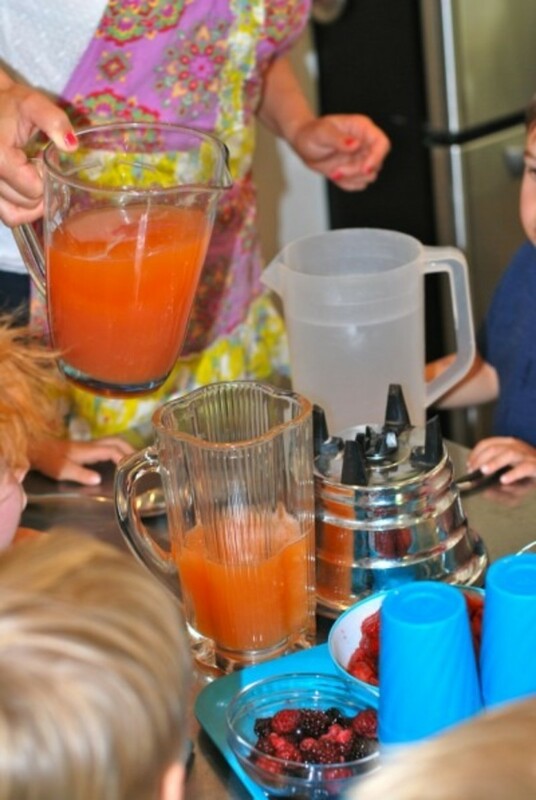 Game Truck – How about the fun of a party venue with the ease of walking out your front door? 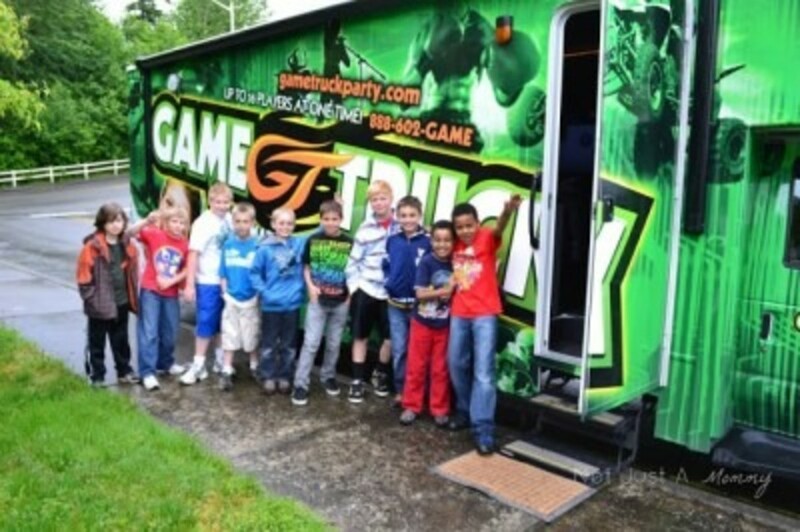 Oh yeah…we had the pleasure of having a Game Truck roll up to our house and our group of 10 year olds piled in for the Ultimate Video Game Party. Check out all of our fun on my blog post! The truck is a a climate controlled gaming lounge for up to 16 players with four 55-inch high definition flat screens, Xbox One, XBOX 360, PS4, PS3, Wii U and Wii consoles, and all the newest multi-players games, plus a fully trained Game Coach supervising the entire gaming experience. Rain or shine, this party is happening…a 2-hour party starts around $300 and is based on the party’s location. 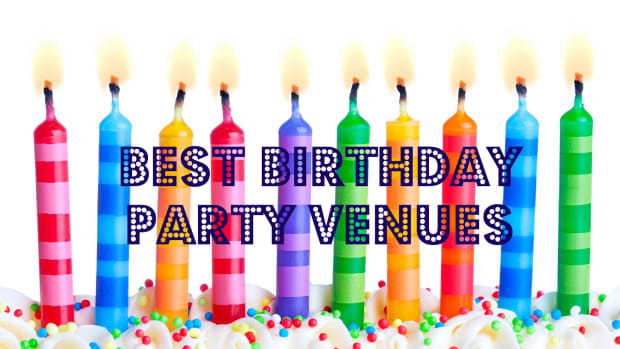 Do you have a fabulous birthday party venue you would like to share? Leave a comment and spread the love!